Do you use a CRM? 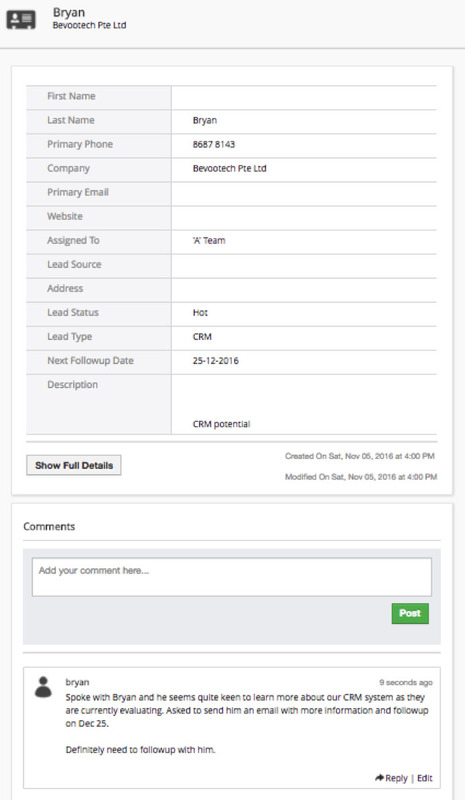 Does your company use a CRM? 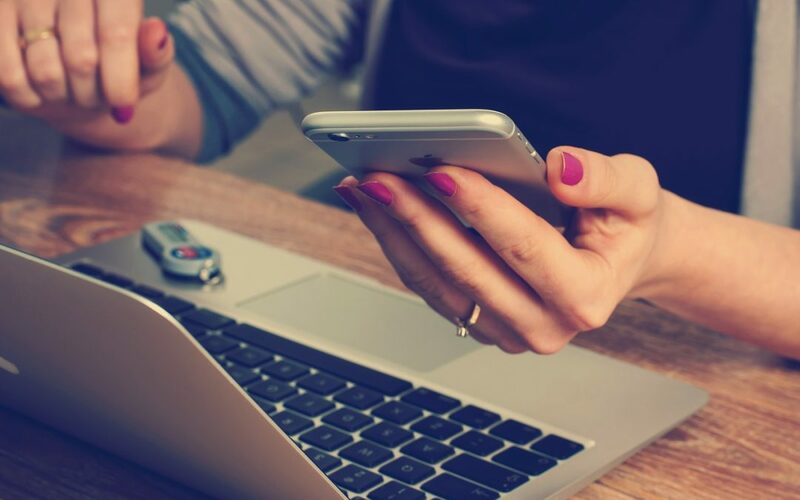 There are so many articles that preach the use and importance of CRM yet many salespeople dread the thought of typing into that boring-looking CRM system. Rather than write another article which sells you on the usage of CRM, I’ve decided to write an article on the step by step process of how we win your business through the use of a CRM system. First, we will rebut the complains that salespeople have of using a CRM system. After that, I will go through the steps of how we use a CRM to filter through haystacks of leads to find you and win your business. So to start with, let’s look at some common excuses that salespeople have for not wanting to use a CRM system. Sales is a numbers game. The more prospecting salespeople do, the luckier they get. Prospecting takes time, so why spend time on entering data into a CRM? If a salesperson speaks with 10 leads in a day, 6 cold, 3 warm and 1 hot, does this mean that he should the 6 cold leads will never buy in the future? Since the 6 cold leads were already opened, it would definitely save time to re-open conversation with them in the future rather than to prospect them cold again. But if the data is not recorded into an organized CRM system, the salesperson might already have forgotten about this lead and what was last discussed. Anyone using Excel to keep track of customer relationships is definitely not thinking long term. Excel files almost always get so clutter with many new columns added and random color highlights. It’s almost impossible to filter out important information from the Excel file fast. So eventually the Excel files becomes useless to anyone and the salesperson goes back to using paper, which is worse off. If a CRM system comes across as too complex, the salesperson probably needs more training on CRM system usage. A salesperson’s goal and key usage of a CRM system is to record customer information and maintain customer communications log for easy future reference. Such key tasks are not complicated and are not complicated in a CRM system as well. Theoretically, if a salesperson is working for and generating sales for a company, leads that are generated by the salesperson are the company’s leads. On this topic, the best way that a company can ensure that the company’s leads do not leave with salespeople resignations is to enforce the usage of a CRM system. Alright, now we know all those are excuses. Time to get pass the excuses and I’ll with you exactly how we win your business with CRM. To find you, we look through online business listings and call through every company. With each company we call, we create a company profile in CRM system with a key status on your company (cold, warm, hot), determine a next follow-up date and record other relevant information. It looks something like this for a company record. Other than a customer profile, we can record comments to document every communications with the customer. In this scenario, Bryan from Bevootech Pte Ltd is showing a keen interest in getting a CRM system. And when we list out all the leads in the system, we are able to easily sort by the next follow-up date, the rating of the lead, what they were interested in and also easily search for the customer using their company name and contact person name. This is what our sales team looks at every day, sorting the list by next follow-up date so they know what they need to work on every single day. We know you are interested. We’ve got dates locked down on when to follow-up with you. We record and track every communication. It’s only a matter of time till we go through the process of meeting to show you a CRM system demonstration, submitting a comprehensive proposal for your review and finally shaking hands on the deal. And all throughout this process, every single communication will be recorded in the CRM system so that there is no way to forget anything and there is no excuse that information can’t be found. It’s as simple as that. Why would salespeople find that using a CRM is complex? Does closing sales benefit the company or the salesperson? So does it make sense for salespeople to use CRM? That’s how we do it. But your business could be different.